When your home experiences a washing machine overflow, or pipe burst in your kitchen, the water damage Aurora team with 911 Restoration Denver is available 24/7/365, all year round. With a 45 minute response time, our license, bonded and insured technician arrives and conducts a free home inspection to provide an accurate and honest estimate. By arriving quickly, you minimize chances of more damage. The longer excess water sits, the more hazardous it can become over time. 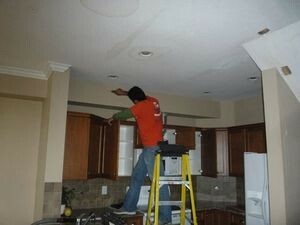 A leak will typically result in bigger restoration jobs if it is not handled right away and properly. For a reliable team that is always available, call the water damage Aurora experts with 911 Restoration of Denver at (303) 622-3871. The water damage Aurora team have seen the most extreme cases of flooding and they have seen smaller repairs that resulted from a pipe bursts. Although disasters may not be totally preventable, there are water damage prevention methods to prevent leaks from becoming bigger and more problematic repair jobs. First point to note is that any excess water should be removed immediately. It only takes mold 24-48 hours to produce spores from standing water. inspect your appliances such as washers and A/C’s regularly. If you garden, don’t put plants too close to the foundation of your home. 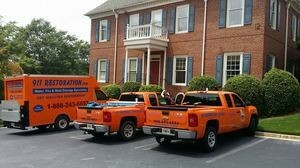 When you contact our water damage and mold removal Aurora team, you can count on long term solutions and quality restoration. 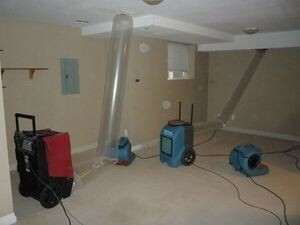 The water damage Aurora technicians provide immediate water damage assistance and have the specialty training and equipment to perform the best and most efficient repair job. With 911 Restoration of Denver, you get an IICRC certified technician with years of experience. With advanced technology, industry standard protocols and infrared cameras there is no reason why our repair jobs are not perfect. After the repair job is complete, the water damage Aurora conduct another inspection to ensure all lingering elements have been properly removed. Our project managers will gladly file your insurance claim for you. We know the right questions to ask, we know what documents to present in order to obtain the most coverage out of your homeowner’s policy. 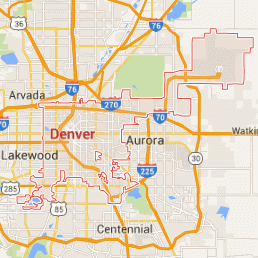 For any of your water damage or mold concerns, call the water damage Aurora technicians with 911 Restoration Denver. You can count on us for your Fresh Start! So call today!